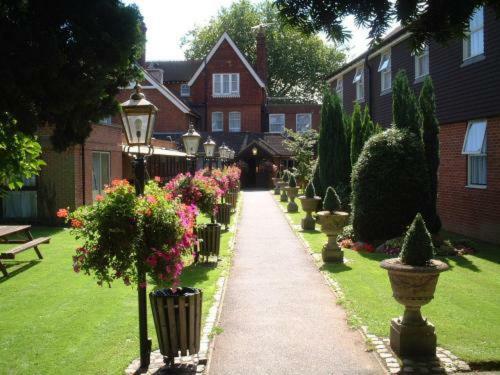 Set in beautiful gardens, this hotel has traditional character, a carvery restaurant and free Wi - Fi. Canterbury city centre is a 10 - minute walk away. Each spacious room at The Victoria Hotel has a flat - screen digital TV. Some rooms have a four - poster bed and a Jacuzzi. Canterbury Cathedral is close by. The Victoria offers free parking.